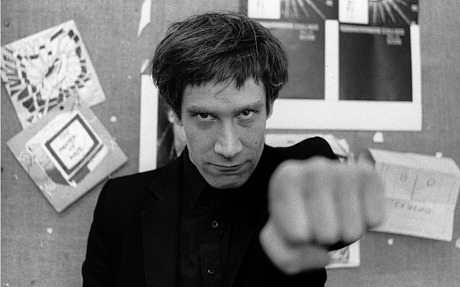 WILKO FOR ROYAL ALBERT HALL! Essex R&B legend WILKO JOHNSON has announced a special show at London’s Royal Albert Hall this Autumn. As well as turning 70 this year, the former DR FEELGOOD guitarist will be marking the 30th Anniversary of the WILKO JOHNSON BAND with this special performance. As well as being joined by cohorts Norman Watt-Roy and Dylan Howe, he’s promising “family, friends and special guests” for the show on Tuesday 26 September. Tickets are now on sale here. Wilko has previously announced a series of UK dates for April. Catch him on the road at…. ‹ VIVE LE ROCK ON THE ROAD!